Welcome to another Freshly Brewed Projects with the Latte Girls. 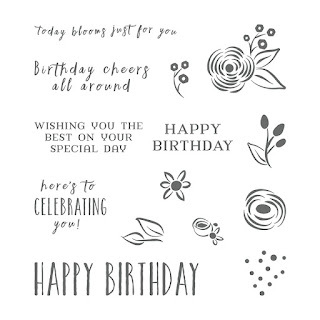 This week are are highlighting the Perennial Birthday products. Now I say products because there are a couple. 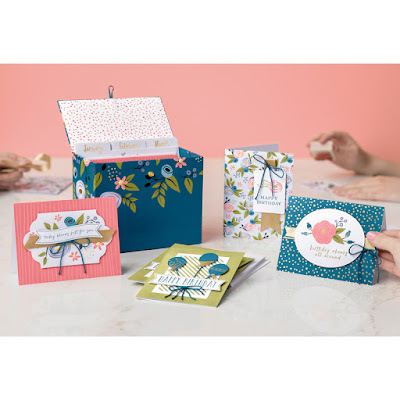 There is the Perennial Birthday Project Kit and the coordinating Perennial Birthday stamp set. If you love floral and a touch of shabby chic, then you are going to fall in love with it all. First up, lets talk the project kit. 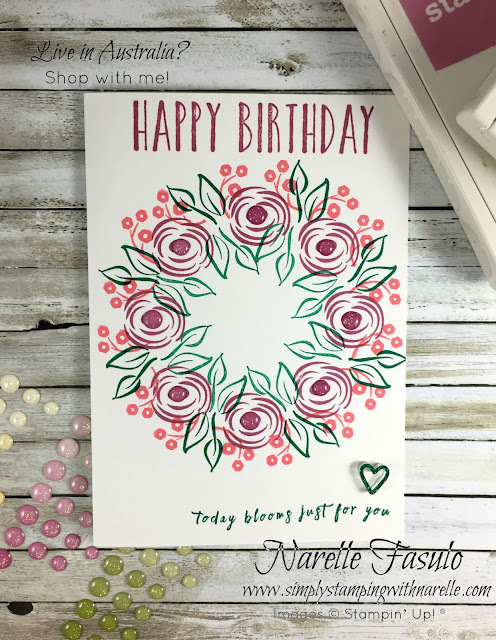 The coordinating stamp set is just devine and stands alone by itself as a wonderful versatile set to have in your stash. 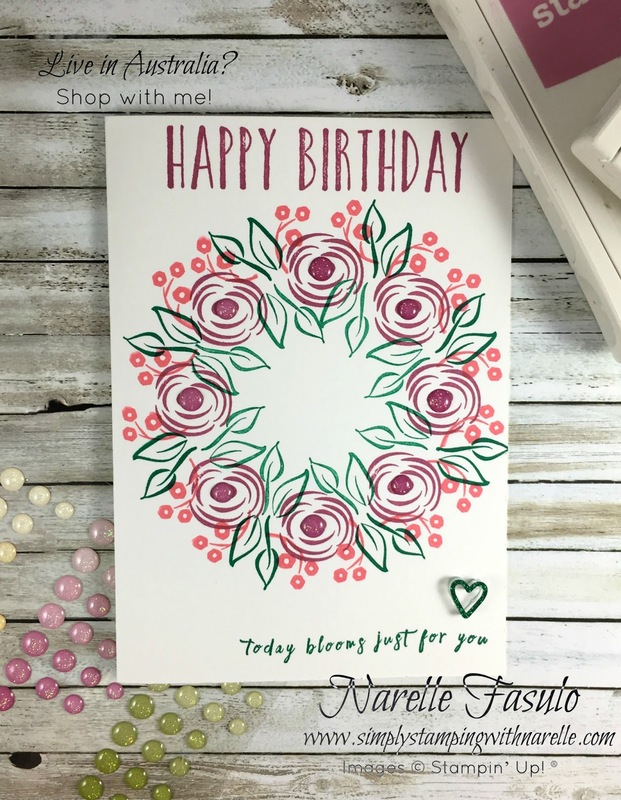 Purchase your stamp set HERE. My project today uses just the stamp set.